Time until Rock Band: Metal Track Pack release day! 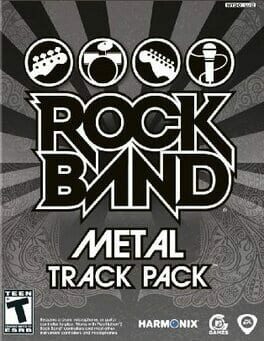 Rock Band Metal Track Pack is a standalone game that packages up 20 metal songs from Rock Band's library. It includes songs from Black Tide, Judas Priest, Rage Against The Machine, and more.